Experience unparalleled air conditioning with Lloyd air conditioners. 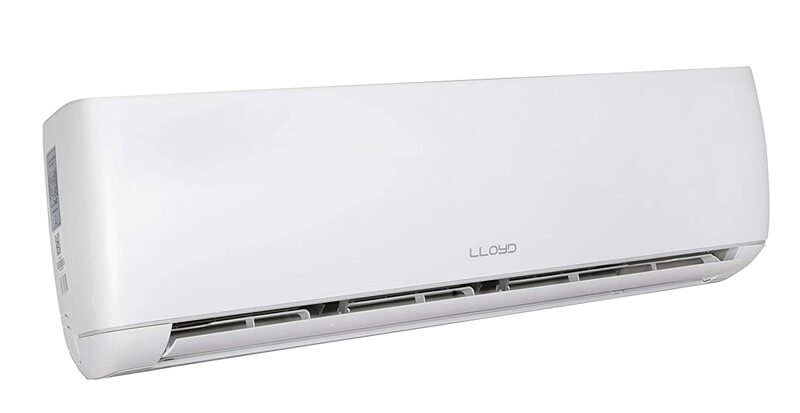 Loaded with smart features, the specially designed acs from Lloyd come with Wi-Fi control, 4d air suction and much more. Explore the range of energy-efficient Lloyd acs available in various capacities and designs to meet your requirements.